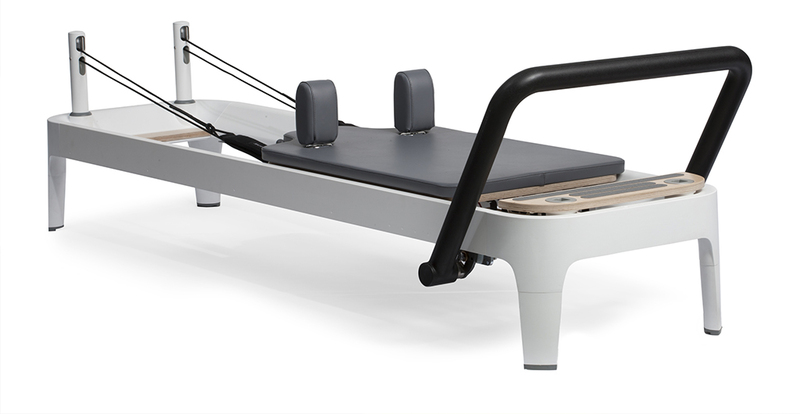 Global design consultancy IDEO partnered with Balanced Body, the world’s largest manufacturer of Pilates equipment, to update the design of the Allegro reformer to appeal to a broader audience. GIN4B met with Jörg Student who joined IDEO in 2005 as product designer and engineer. Joerg grew up in Stuttgart where he graduated with a Master’s degree in engineering from Stuttgart University before attending London’s renowned Royal College of Art for his Master of Arts.